An extended family of Business Continuity Services to create your Total Data Backup and Recovery Platform. Protect data no matter where it lives on-premises, in virtualized environments, or in cloud applications. APM Business Continuity Services gives you the peace of mind you need, managing your protection services for a fixed fee so you can focus on your company’s objectives. APM Business Continuity Services provides your business complete data protection and recovery capabilities. APM BCS solutions are built as fully managed and monitored data protection with scalable and configurable storage options and services. APM BCS Cloud Backup products feature award-winning technology including purpose-built cloud, Instant Virtualization, Inverse Chain Technology™, Screenshot Cloud Backup Verification™, and End-to-End Encryption. Fully managed and monitored – APM Cloud Backup solutions are built as fully managed and monitored data protection systems with scalable and configurable storage options and services. Centralized Management – All APM BCS Cloud Backup solutions are controlled through our central network management system. 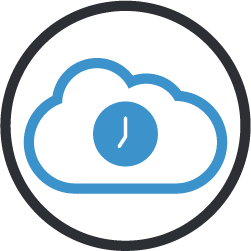 Through our management platform we constantly monitor and customize your configuration, schedule Cloud Backup reports, monitor off-site storage, address alerts, and more. Instant On-site and Off-site Virtualization – Cloud Backups from APM BCS appliances can be virtualized locally to the BCS device or to the secure APM BCS Cloud, instantly, with the click of a button. Should a local disaster occur, a business can continue as usual in the APM Cloud. Cloud-to-Cloud Backup Support – APM C2C gives you the ability to back up data within your SaaS applications, including Office 365, Google Apps, and Salesforce. Protect your data from user errors, malicious or accidental deletions, and viruses with automated, daily Cloud Backup. APM STANDARD Cloud Backup products deliver aggressive Recovery Time Objectives (RTO) for fast Cloud disaster recovery (BDR). Virtual STANDARD Cloud Backup leverages award-winning core technologies, service, and support for maximum performance on hyper visors, protecting both virtual and physical servers. 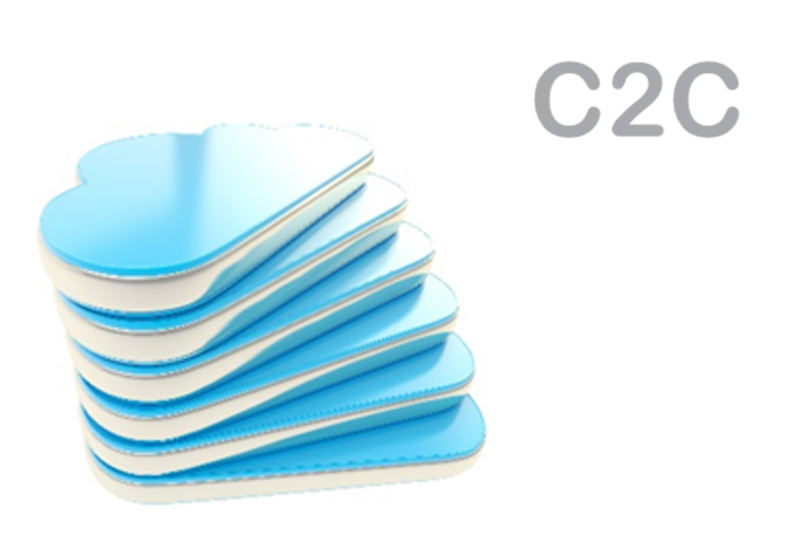 APM C2C delivers simple, automated, and secure Cloud Backup of data in cloud apps. You'll be able to protect your organization from data loss caused by user errors, meet legal and compliance needs, and manage the employee lifecycle effectively with C2C. Find, restore, and manage your cloud app data within APM's Total Data Protection platform. APM ALT-E products are a cost-effective way for business of all sizes to get comprehensive protection against downtime. They’re easy to use and inexpensive to scale. It’s big power at an attractive price point. Virtual ALT-E leverages award-winning core technologies, service, and support for maximum performance on hyper visors, protecting both virtual and physical servers. APM BCS NAS is the ultimate network storage solution and file sharing utility available on the market today. It utilizes snapshotting to give the user the ability to track back versions and changes that have occurred across multiple shares. This product can dramatically simplify a client’s IT infrastructure by taking the place of multiple systems in one. APM NAS is the perfect complement to the BCS family, providing extra storage with a superior level of protection. Cloud Backups from APM BCS appliances can be virtualized locally to the BCS device or to the secure APM Cloud, instantly, with the click of a button. Should a local disaster occur, a business can continue as usual in the APM Cloud. This proprietary technology eliminates broken Cloud Backup chains. Each time a Cloud Backup occurs on an appliance, data is converted directly into a virtual machine, with the most recent Cloud Backup image always being the base image. Data is always available immediately, both on and off-site. APM BCS appliances support both Microsoft Windows and Linux operating systems. For Windows machines, support currently ranges from Windows 2000 to Windows 10 and Server 2016. Granular recovery is also available for Exchange and Sharepoint servers. APM also supports multiple Linux based operating systems including versions of Ubuntu, Fedora, and CentOS. APM C2C gives you the ability to back up data within your SaaS applications, including Office 365, Google Apps, and Salesforce. Protect your data from user errors, malicious deletions, and viruses with automated, daily Cloud Backup. Using APM Cloud Backup time-based retention model takes the mystery out of billing. Storage for appliances is based on time-frames versus trying to guess how many gigabytes you may need; available in 1, 3 or 7 year options. It establishes a predictable cost model for your business. All APM BCS Cloud Backup solutions are controlled through our central network management system. 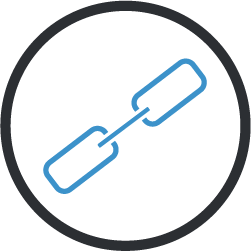 Through our management platform we constantly monitor and customize your configuration, schedule Cloud Backup reports, monitor off-site amounts, review alerts, and more. Contact APM TODAY, for a custom-fit Business Continuity Service for your company!